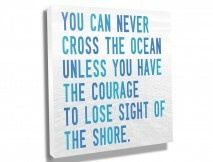 This new category was created by popular demand. 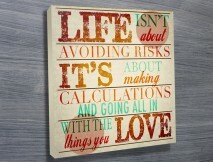 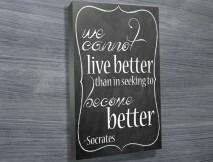 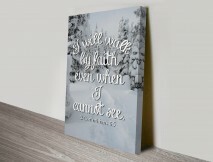 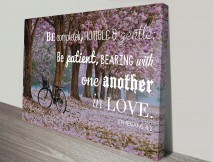 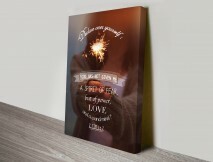 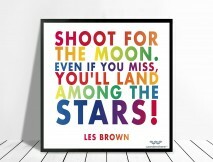 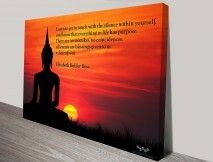 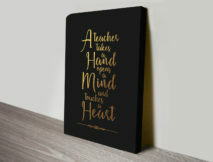 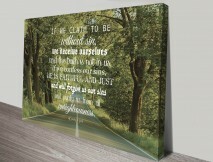 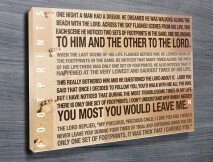 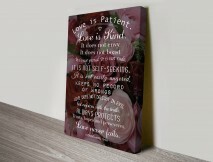 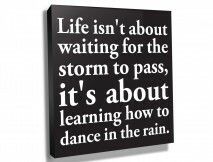 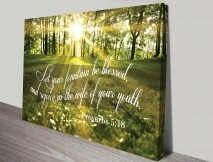 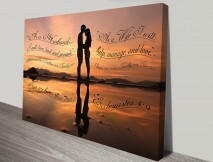 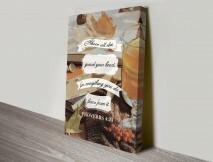 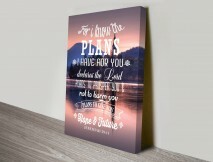 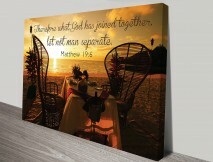 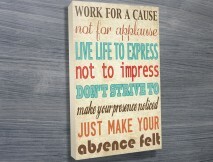 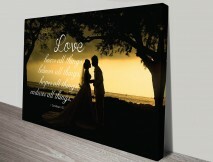 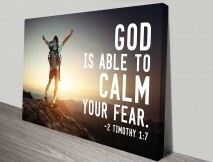 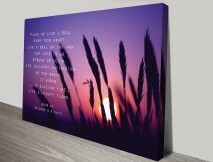 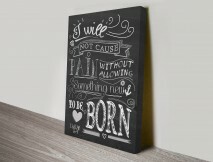 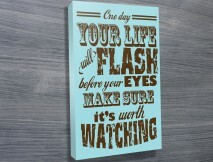 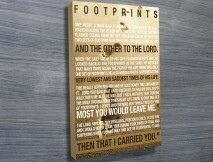 It is a wide selection of different word art designs showing inspiration quotes and biblical Verses Art. 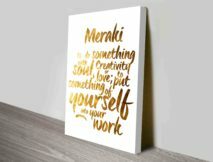 Personalised Art can be created in 3 ways, you can either keep the words and add your own image, keep the image and add your own words or change both but keep the same style.